33 year old German airline cased operations today after they failed to find new investors. 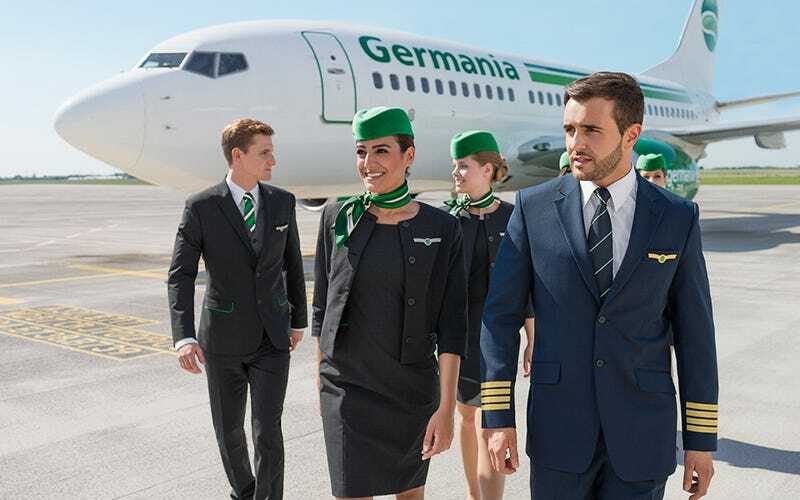 Germania’s failure comes after only two years, since Air Berlin’s demise in late 2016. They also had 25 A320 Neos on order that were to be delivered from 2020. Needles to say that they won’t be taking delivery of those.